It's no secret that many employers won't give you a second look without a college degree. By finishing your degree program, you'll instantly open the door to all of those jobs that list a college degree under minimum requirements. Going back and graduating can also be a perfect means to start a long-anticipated career change. Getting a degree is the ideal starting point to pursuing higher-paying jobs with greater opportunities for career advancement. On average, college graduates make over $20,000 more per year than their counterparts with only a high school diploma. Think about how much more you could be making just by finishing a few extra credit hours—you'll easily make back the investment just in terms of financial stability. College graduates don't just make more money, they also tend to receive better benefits, which can impact your entire family. Jobs requiring college degrees often offer better insurance, better retirement packages, and better vacation perks, to name a few. In terms of quality of life, these things can be huge. It's hard to understate the amount of sheer pride and satisfaction you'll gain just by finally finishing up that degree. In doing so, you don't just prove to employers that you can do it. You prove it to yourself and to everyone who has believed in you and supported you. You'll also set a great example for your kids, who will, in turn, become more likely to graduate themselves. One of the biggest barriers to returning to college is fear. Many adults are afraid of the price, of the lifestyle changes, and of the possibility of failure. Fortunately, most of these hesitations are unnecessary. Many nontraditional students don't realize that there is no age limit to federal financial aid. This means that grant options are likely still open to you, even if it's been a few years. There are also a number of state programs specifically targeted toward returning students, such as Mississippi's Complete 2 Compete grant, which offers a recurring grant for each semester it takes you to finish a degree. And while many nontraditional students are afraid that college is a young man's game, they're wrong. Returning students have had the time to mature and gain valuable life experience that typically allows them to excel the second time around. With a little support, most adults have the ability to finish a degree. All it takes is a little maneuvering and a little support. 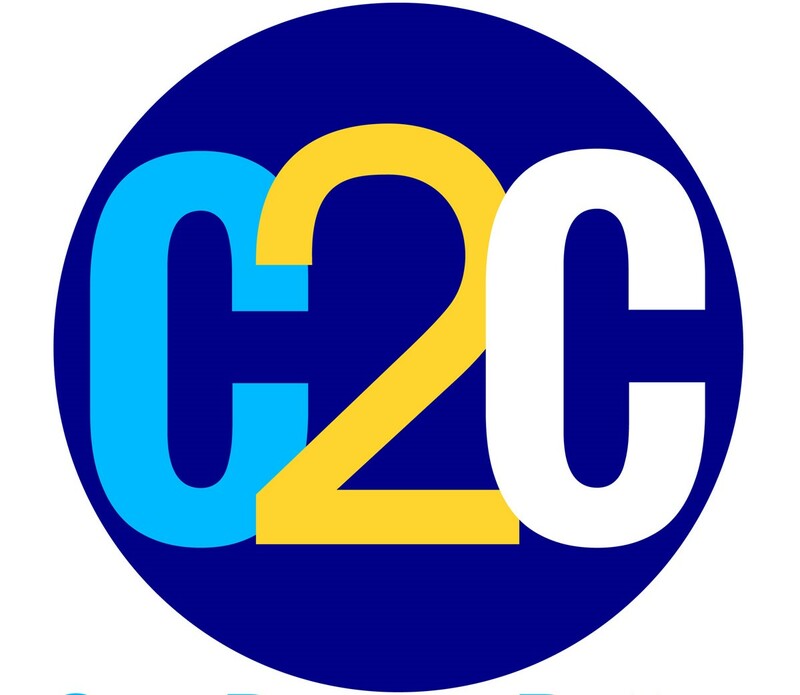 The C2C program also offers coaching to help you figure out exactly what it will take to succeed. Returning to college is challenging and it is a big commitment, but the payoff is worth it. Financially and emotionally, college graduates tend to fare much better in the job market, and as a returning student, those benefits are well within reach. The C2C program can walk you through the entire process so that it couldn't be easier to make yourself one degree better.